You won’t be catching this scene on HBO or PBS. 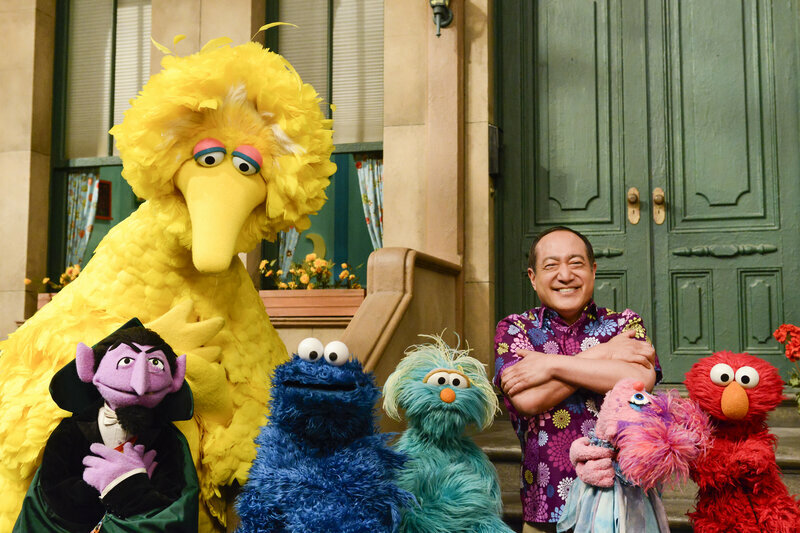 It’s part of a special initiative called Sesame Street in Communities. Free materials, including videos, books and games, will be released today to help parents and caregivers, in turn, help young children cope with traumatic experiences. 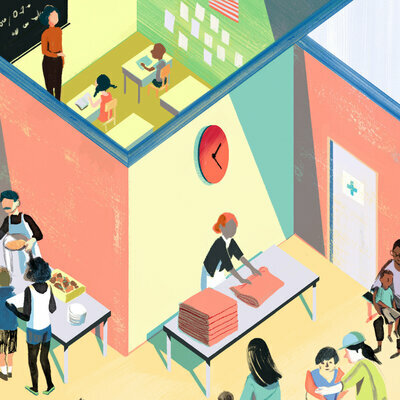 A new analysis of the 2016 National Survey of Children’s Health, released today, shows that nearly half of American children experience at least one of these adversities, and 1 in 5 have had at least two. Research shows that growing up with more ACEs negatively affects children’s development, education, and even later in life, chronic disease and longevity. But children’s brains are also resilient, and they can recover with the right kind of responsive care. Though the videos speak directly to children, Thomas thinks they can also help adults. “I think one of the biggest values of this material is as a bridge for adults to take grownup issues and put them in developmentally appropriate words to help children heal,” she says. She notes that it can be comforting in itself for children to see familiar characters dealing with these emotions. Traumatic experiences are sadly common, but not much talked about in most kids’ media. Therapists at her organization, The Children’s Place, will share the videos with families in the hope that caregivers will follow the lead of characters like the Count, find the words to reassure children feeling big feelings, and teach them how to create their own safe places.